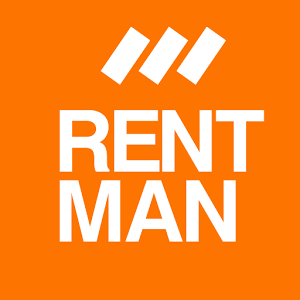 Rentman supports two way synchronization of tasks and appointments for iOS. Projects and functions are shown in the iOS agenda. The information needed to synchronize can be found by clicking the buttons on the right top of the project, agenda or tasks module: "synchronize projects", "synchronize agenda" or "synchronize tasks". Open the 'CalDav' tab for the information. By default all information is synchronized. Choose for the 'Calendars' option in the agenda to choose what information can be seen.